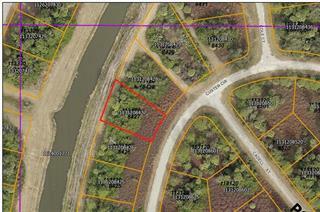 Ask a question about Devonshire Cir, or schedule a tour. 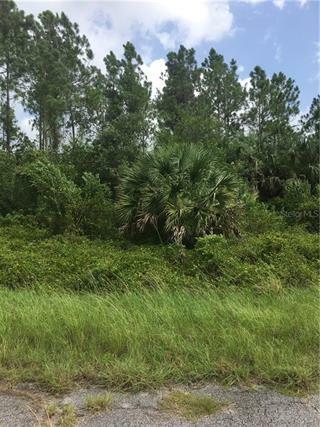 This is a wonderful opportunity to own your own land in south Florida. 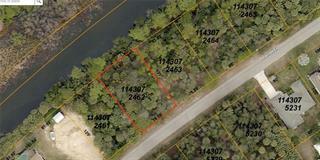 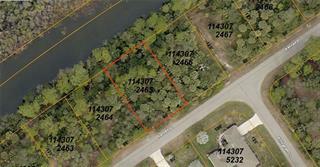 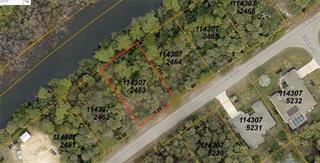 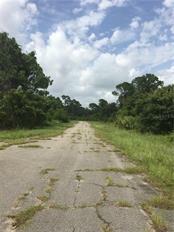 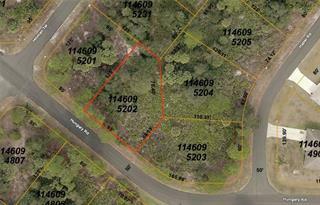 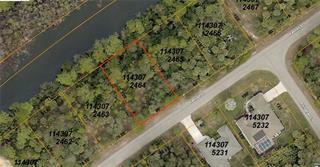 This parcel is located is the southern tip of Sarasota county in the town of North Port. 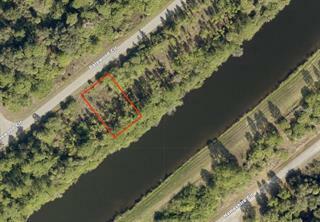 Lot 36 is owned by a family member and they are willing to bundle a price ... more.for the sale of both lots together. 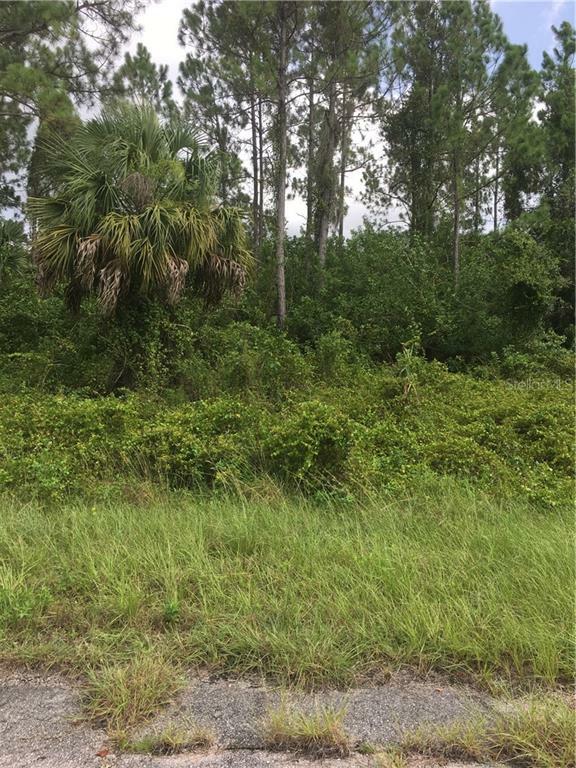 Close to shopping in the near by town square of Port Charlotte and only minutes to the new Baseball stadium of the Atlanta Braves in North Port.